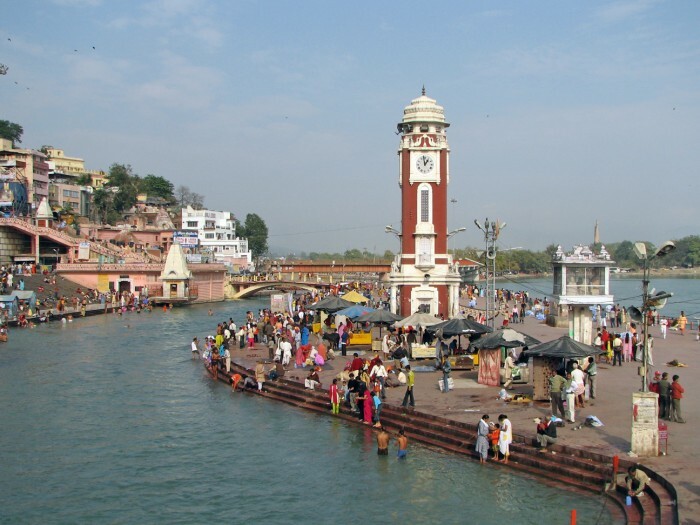 Haridwar: Haridwar means the abode of Lord Vishnu and it is one of the most important religious places in India. According to Hindu belief, there is a significant role of a visit to Haridwar. Located in Uttrakhand, Haridwar is a place which has spiritual connection with sages and it is among the seven holiest places of India. It is believed that if a person takes a dip in Har ki Pauri, the holy river Ganges in Haridwar, his or her sins can diminish. Amarnath: For the followers of Lord Shiva, Amarnath is a religious destination that has great spiritual connections. It is an important centre of pilgrimages in India for the Hindu religion. Amarnath Yatra is famous among Hindus who believe that in the cave of Amarnath the Shiva Linga made up of ice resembles Lord Shiva and making a visit here followed by the prayers can please the Lord. The best time for Amarnath Yatra is from May to September. 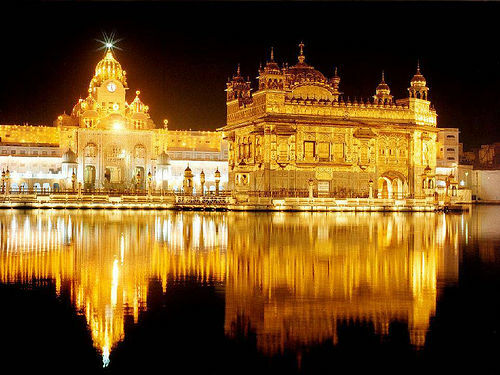 Golden Temple: Located at Amritsar, Golden Temple is a celebrated place for Sikh religion. It is one of the most iconic places that reflect the heroism of Punjab. The place speaks of spiritualism and the day starts here with early morning ardas in the Gurudwars. There is a holy pool in the complex of Gurudwara where pilgrims take a holy bath before attending the Morning Prayer. The best time to reach Golden Temple is from October to March. Dharamsala: Located at a distance of 18 KM from Kangra in Himachal Pradesh, Dharamshala is the holy abode of His Holiness Dalai Lama. The place is a refuge to the Tibetan monks. The Tibetan temple is located in Mc Leodganj and people from all the parts of the country come to Dharamsala to attend the discourses of His Holiness. The best time to visit Dharamshala is from October to June. Plan your trip accordingly for a blissful experience. Bodhgaya: Located in Bihar, Bodhgaya is one of the most essential pilgrimage places for the practitioners of Buddhisism. People come to visit Bodhgaya where they visit the Bodhi Tree under which Mahatma Buddha got enlightenment. There is a statue of Gautama Buddha in the Mahabodhi Temple along with the Bodhi tree and people come to visit that. Rishikesh: Located in Uttrakhand, Rishikesh is a religious place with significance to Hindu beliefs. There are many different temples in Rishikesh which are famous for the evening artis. There are two famous bridges, Laxman Jhulla and Ram Jhulla in Rishikesh which connect from the main road to the temples over the holy river Ganges. Other things to do in Rishikesh include adventure activities like river rafting, trekking, boating and there are many ashrams and cafes which attract pilgrims as well as tourists to Rishikesh. Kedarnath: Located at the altitude of 3584 mts above the sea level, Kedarnath is among one of the Char Dhams of Hindus. It is a place of great religious importance among the Hindus in the North India. It is also the main religious centre from the Garhwal Himalayas. According to the legends, while the Pandavas were in exile, they visited Uttrakhand and in order to avoid them, Lord Shiva transformed himself to a bull in Kedarnath and when the Pandavas found him, he went inside the earth to hide himself however his hump was left on the surface. Manikaran Sahib: Manikaran Sahib is one of the most celebrated places for Sikh pilgrims. Located in the Parvati Valley of Kullu District in Himachal Pradesh, Manikaran Sahib has a Gurudwara which is equally visited by Hindus and Sikhs. There are some small temple complexes near the Gurudwara and there are hot water springs in Manikaran Sahib where people come to take a holy dip. Sarnath: Located in Uttar Pradesh, Sarnath is a religious place both for Buddhists, Jains and Hindus. There are stupas, museums, temples and relics of pre-historic buildings here and pilgrims from all over the world come to soak themselves in the serenity and peace of this place. Uttrakashi: The literal meaning of the Uttrakashi is ‘Kashi of the North’. It is a small town with many religious sites and people visit here to soak in the divine heritage. 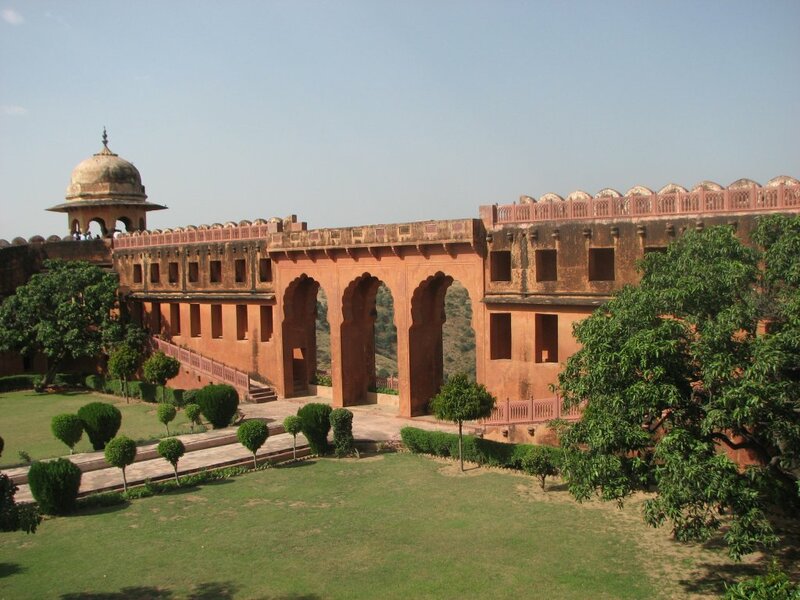 You will surely feel blessed and relaxed when you spend some time here in this holy town of North India. The above mentioned are the top ten places of religious importance in North India, however there are a lot more holy places that have great significance to the spiritual and religious significance. Hope the above mentioned places help you in planning your upcoming trip to the northern part of our country. For some places mentioned above you need to take a note of the weather condition before you plan for a trip there. You can take help of the reputed travel and tour planners of Northern India to plan your trip any of the above destinations or few together in one trip under their assistance. This entry was posted in Temples in India and tagged 10 holy destinations of north India, north india holy tour, pilgrim destinations. Bookmark the permalink.